Third medical station in Mavaquita | Yanomami-Hilfe e.V. 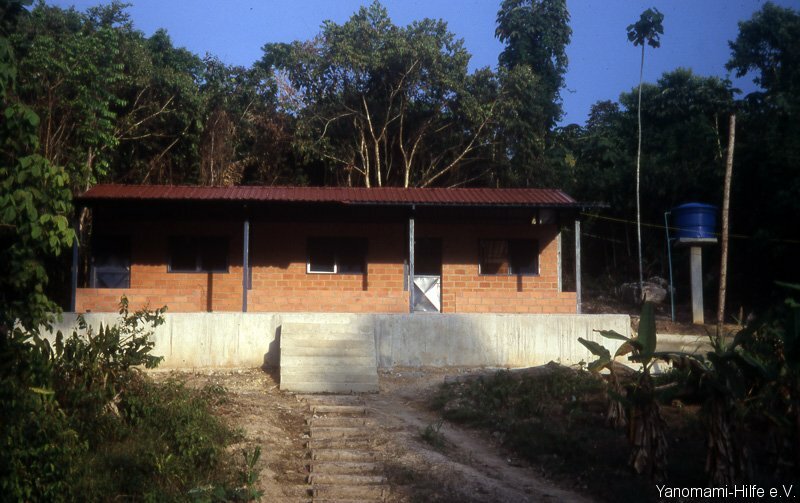 2005 saw the cobstruction of our medical station in the Orinoco region of Mavaquita. One of our financial supporters was the bingo lottery. 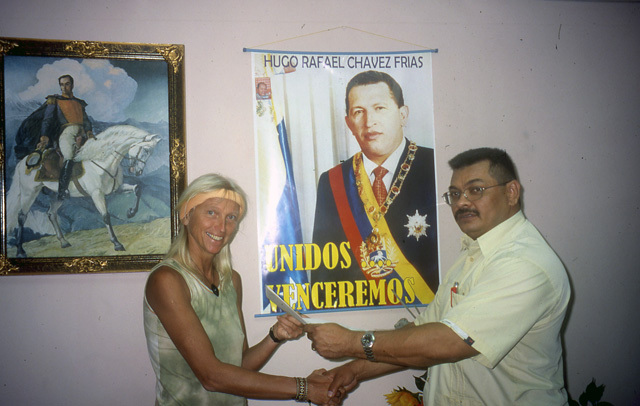 The Venezuelan government immediately agreed to bear the hospital’s operating costs and to employ Adriana Falco, a young doctor from Caracas. 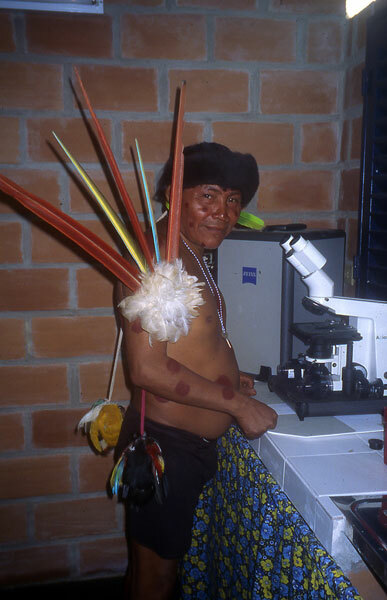 This hospital provides the Yanomami villages of Witohe, Sipoi, Karuana, Waichewe and Mavaquita with medical care. 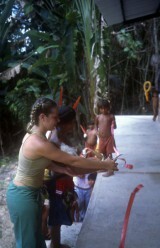 The facility was officially opened by Adriana Falco and the shaman Turema. 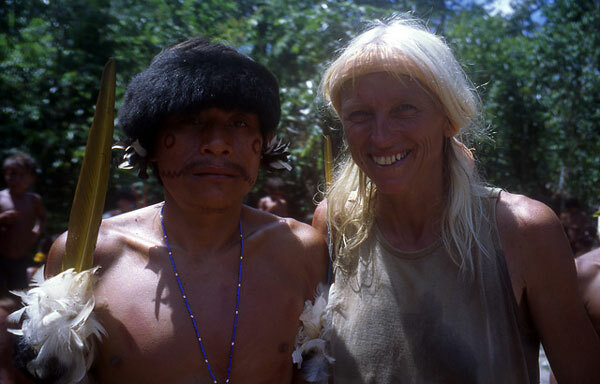 The physician and the shaman work together in mutual respect. 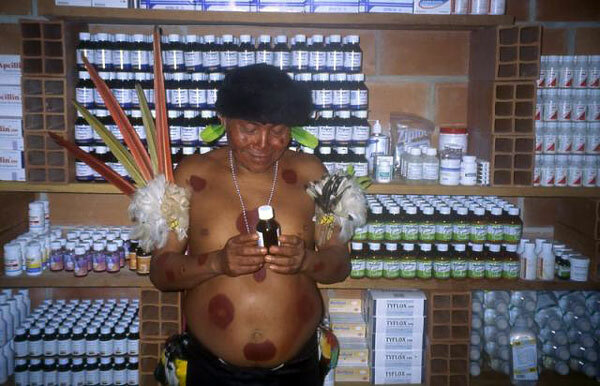 The shaman’s traditional cures are complemented by modern medicine, especially in the treatment of imported diseases. In order to ensure our project’s sustainability, the Yanomami have been involved from the start. After the hospital’s completion, it is the government’s responsibility to guarantee the continued operation of the station.